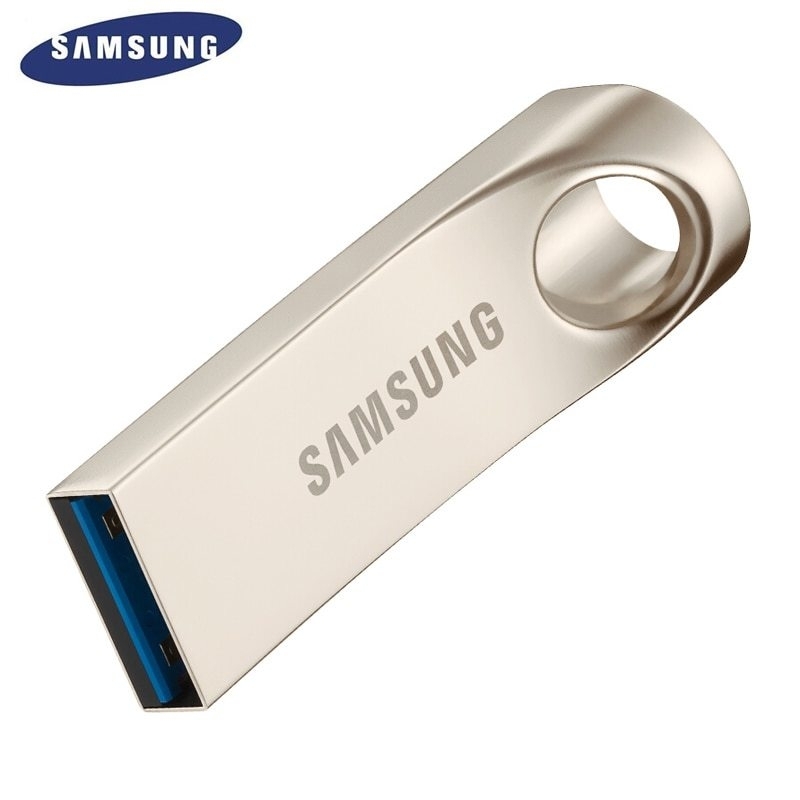 Start: support USB ZIP / HDD start up. 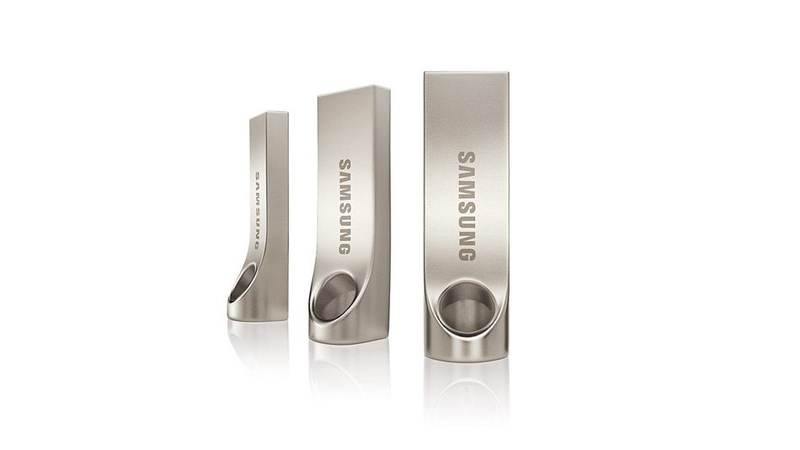 When form and function come together, the Samsung USB 3.0 Flash Drive features a high quality metal casing for added durability, and a streamlined ergonomic design with a natural feel making it easy to grip and use. 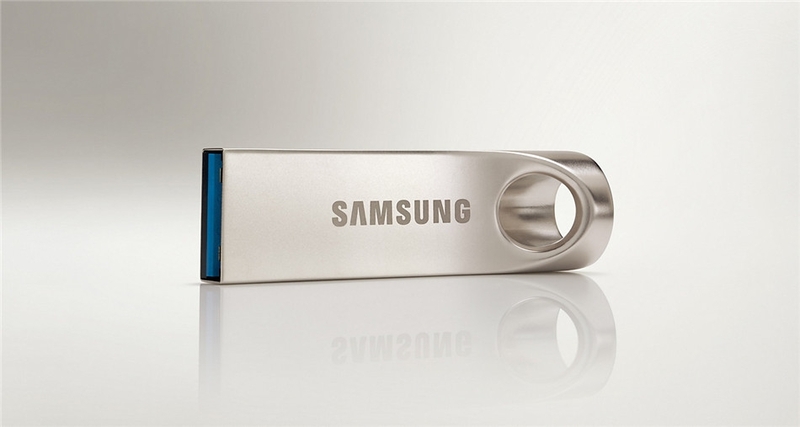 You can count on Samsung performance and reliability to keep your data safe and accessible. 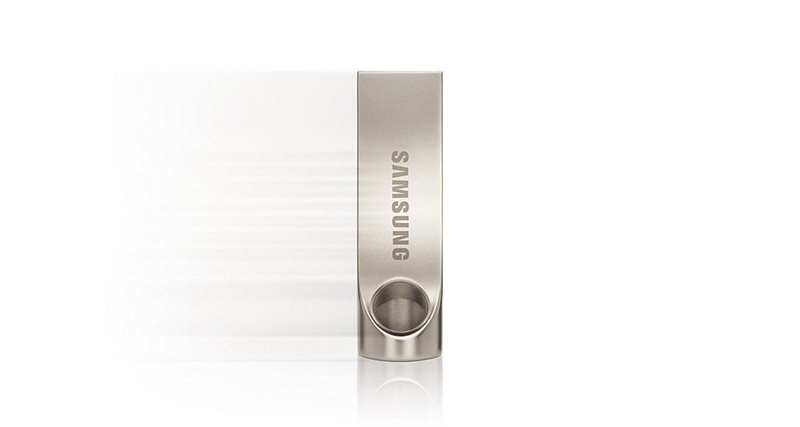 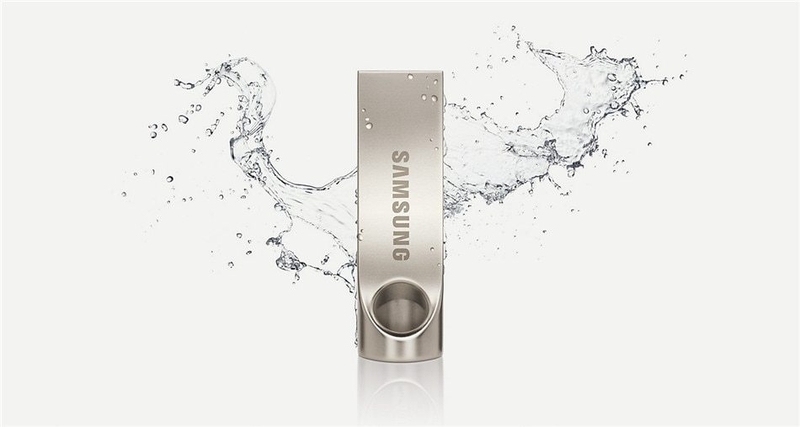 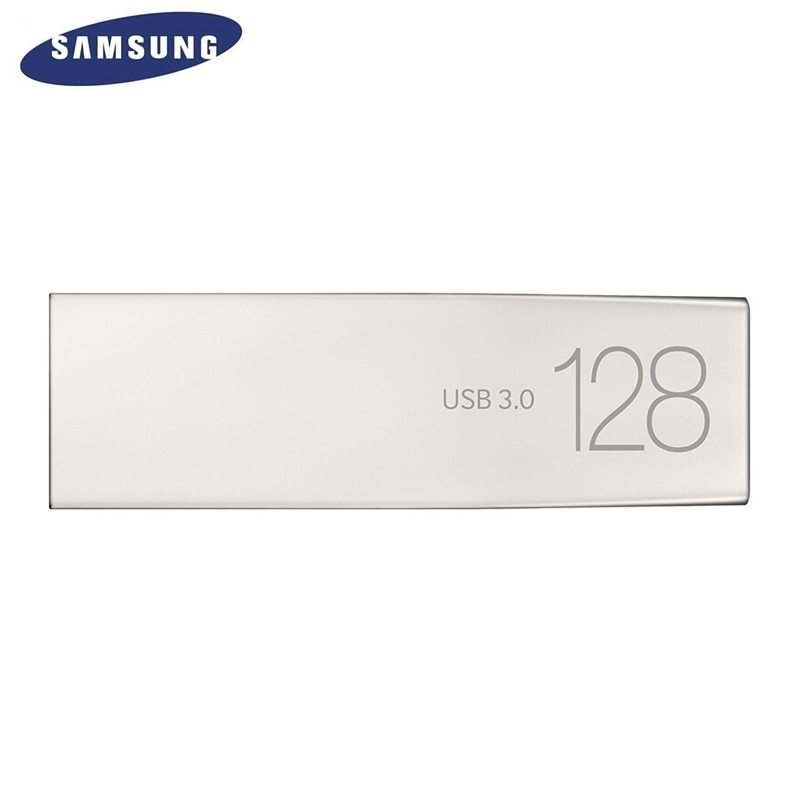 A unique, sophisticated design, the sleek Samsung USB drive is an appealing combination of form and performance. 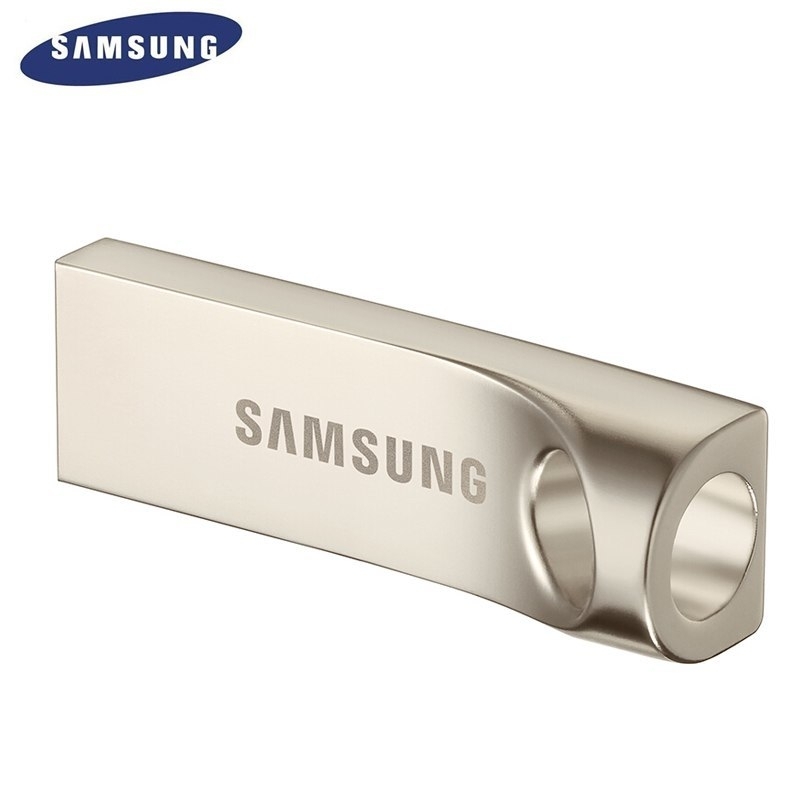 This streamlined metallic-based design appeals to your aesthetic side, while the larger key ring hole is practical and can prevent it from being lost.